Jerry Williams, also known as TV Jerry, is a movie and theater critic in town. 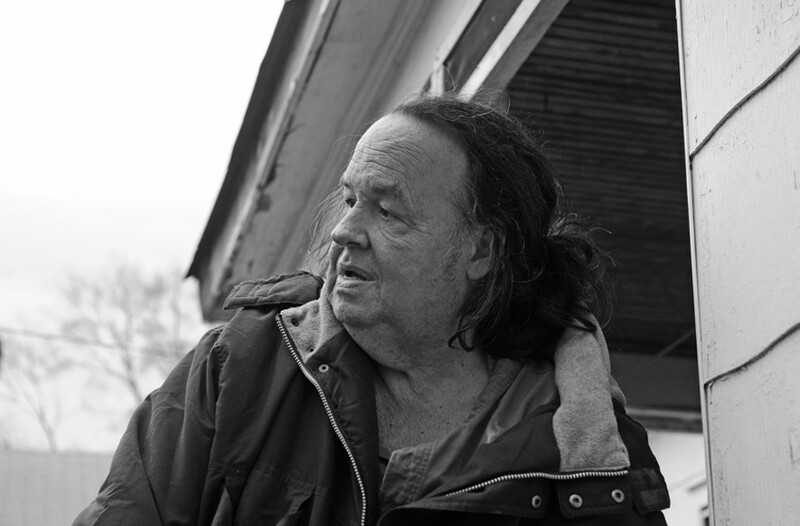 He's also spent many years now conducting more than 60 interviews and gathering materials on local street legend, Donnie Corker, famously known as Dirtwoman, who died last year at 65. An icon of weird Richmond who once ran for mayor and got diapered up for a Gwar video, Corker's story deserves a big-screen adaptation — especially since he never made it into a John Waters flick. Williams tells Style he's in heavy edit mode and [he just launched] a website that will feature updates. He adds that he did a minute pitch for some Hollywood folks at the Richmond International Film Festival recently — and they went bonkers. It started with: "When he was an infant, he suffered from the Spider Mites of Jesus, because his mother couldn't pronounce spinal meningitis."